Pests like rodents, spiders, and wildlife can make your living space feel unsafe. Whether you need to kick pests to the curb or prevent them from getting in, the expert team at A-Action Pest Control can help! 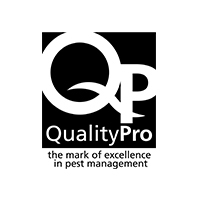 If you're looking for pest control near you, you've come to the right place! At A-Action, our exterminators in Antioch can eliminate pests in your home for the long-term. Our treatments not only are guaranteed to remove your pest control problem, but they also work preventatively to make sure your home is pest-free for good! 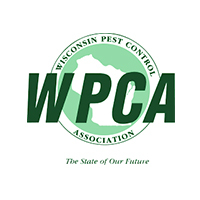 Whichever plan is right for you, you can be sure that you will get the best pest control service in Antioch! At A-Action, we believe that peace of mind is extremely important, and we aim to provide our customers with just that. We know how stressful a pest control problem can be. We are dedicated to providing families in Antioch with pest-free homes, and peace of mind is obvious from our very first visit. 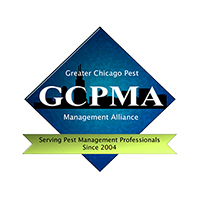 Our pest treatment plan is customized to fit the specific needs of your situation, designed to target your infestation safely and efficiently. 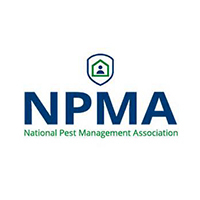 For long-term protection from pests, we offer a variety of pest control plans based on your budget and the level of protection you need to live comfortably in your home. As pest control experts, we care about giving you the pest-free home you deserve while keeping you and your loved ones safe while we do it. Here at A-Action, we’re proud to offer family, pet, and eco-friendly treatments in Antioch, giving you the protection you need without sacrificing your peace of mind. Our Antioch exterminators use the Integrated Pest Management (IPM) approach to ensure that we always select a problem-solving strategy that balances mechanical, biological, and chemical techniques, allowing us to be as environmentally responsible as we can while still providing treatments that are effective in keeping your home pest-free. Realizing you have a rodent problem can be extremely worrisome. Spreading disease, causing structural damage, and chewing through electrical wire, rodents can wreak havoc on your home and impact the health of you and your family. Evicting rodents from your home through DIY methods can be a challenge, causing frustration and leaving your home vulnerable to further damage. A thorough inspection of your home to identify potential entry points and customize a treatment plan. 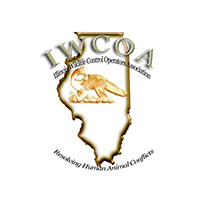 Perform a follow-up visit to inspect bait stations and determine any newly infested areas. Don’t let pests take away your peace of mind.